Between rising CTA fares and a new tax on Uber and Lyft rides, living in Chicago isn't getting any cheaper. 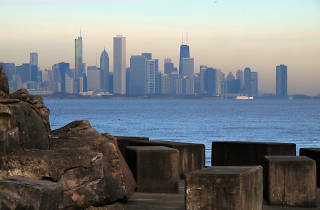 It shouldn't come as a surprise that buying a home in the city isn't exactly an affordable proposition for many—a new study by mortgage-tracking website HSH.com has narrowed down the salary you should be earning in order to purchase a median-priced home within the Chicago metro area. According to the study, Chicagoans should be earning a salary of $62,731.35 in order to make payments on a $255,600 home in the area (with a 20% down payment and a 30-year mortgage). The median sale price of a home in the Chicago metro area was arrived at by looking at data from Cook, DuPage, Kendall, McHenry, Will, Kane, Lake (IL); Lake, Porter (IN); DeKalb, Grundy (IL); Jasper, Newton (IN) and Kenosha (WI) counties, so it's not exactly indicative of what you'd need to be making to afford payments on a house within city limits (let alone in an in-demand neighborhood like Logan Square, Hyde Park or Lincoln Park). Data from the 2015 census shows that the median household income in the Chicago-Naperville-Joliet Illinois metro area was $63,153—more than the median salary that the study arrived at. What HSH.com doesn't factor into its calculations are the city's continuously-rising property taxes, which are among the highest in the country. 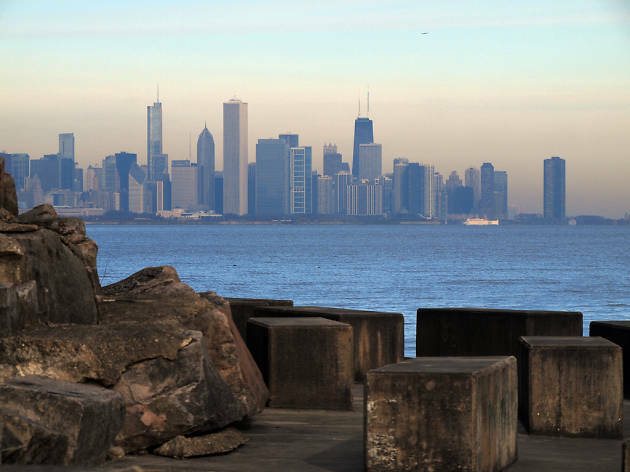 While Chicago is easily the most expensive market for home-buyers in the Midwest, it doesn't hold a candle to the financial demands of the East and West Coasts. The HSH.com study estimated that New York City residents must earn at least $99,151.22 per year to purchase a home, while San Jose, California buyers should be taking home a whopping $216,181.25 annually before applying for a mortgage. Before you start browsing through real estate listings, take a look at the most expensive metro areas in the country below.